With Wedding Season and Father’s Day quickly approaching, it’s high time to start looking for something uniquely Dandy for either yourself, or for the Dad in your life. 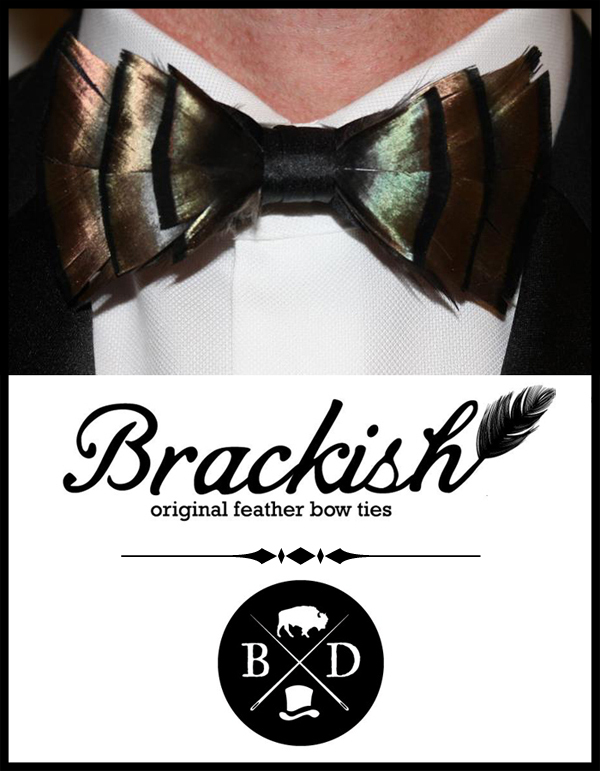 In my opinion, few things are as unique as these Brackish Feather Bow Ties. 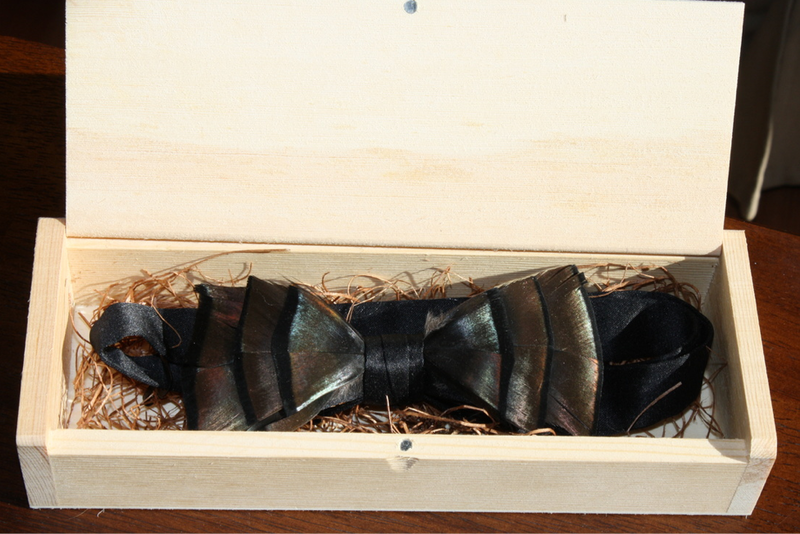 These one of a kind, hand-made bow ties are made from Eastern Turkey feathers. Ben Ross, the creator of Brackish Bow Ties, carefully and seamlessly overlays the feathers in four different phases over a formal base pattern until he gets exactly the desired result. The iridescent bronze color of these handpicked feathers portrays the true beauty of the animals in its most natural setting. Making sure to minimize feather separation and maximize durability, the precision involved in this process is second to none. Each tie comes in its own wooden storage box, care instructions and a full money back guarantee. These truly are one of a kind ties, and wearers will undoubtedly be subject to countless compliments and inquiries of “where’d you get that bow tie?” Now I know what you’re thinking… I want one! I need one! Well, good news. Brackish has been generous enough to donate one of these handsome bow ties ($85 value) to one lucky reader in our first ever Giveaway Contest! 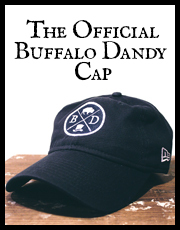 • +2 “Like” Buffalo Dandy and Brackish Bow Ties on Facebook. • +1 Share this contest on your facebook page. 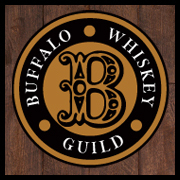 The winner will be announced next Bow Tie Friday. Contestants have until Wednesday, May 30th at 11:59 pm EST to enter. Good luck! This is the coolest bow tie I’ve come across in quite some time. Excellent find, BD. Awesome! Got to have one! I don’t stand a chance! Quite the conversation piece. Would be a great way to start a new bow tie collection. Quite the conversation piece. Looking to build a bow tie collection of my own, and this seems like a great place to start.